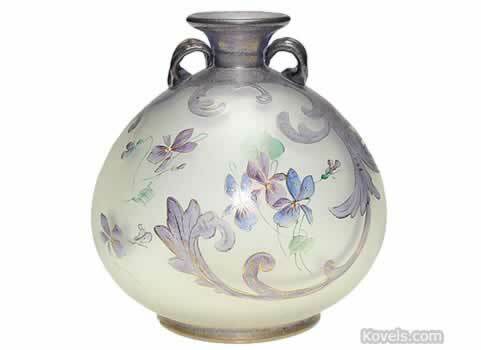 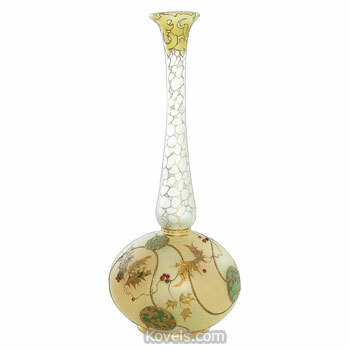 Royal Flemish glass was made during the late 1880s in New Bedford, Massachusetts, by the Mt. 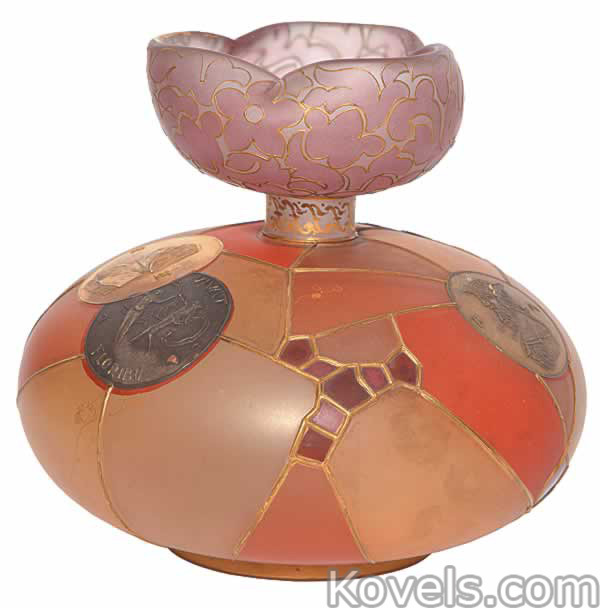 Washington Glass Works. 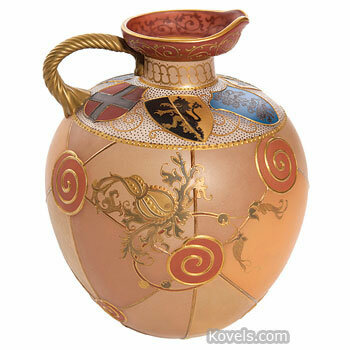 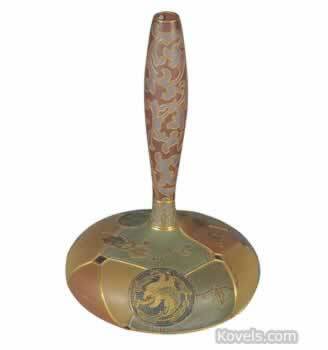 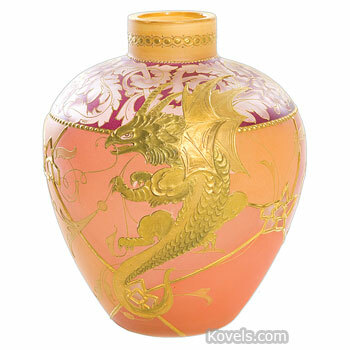 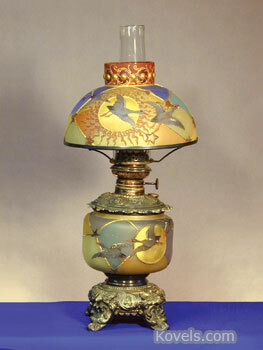 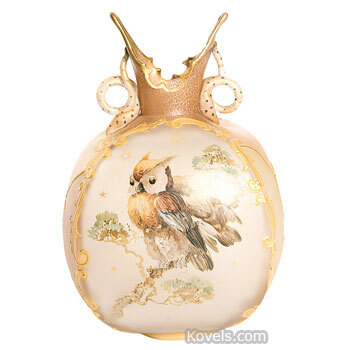 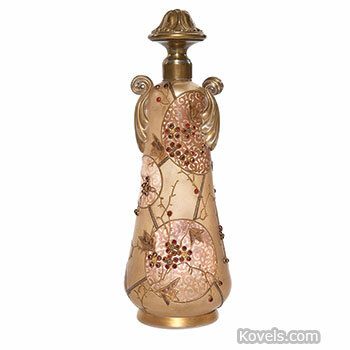 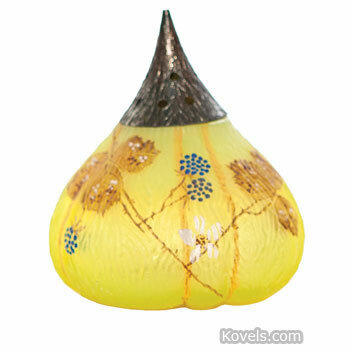 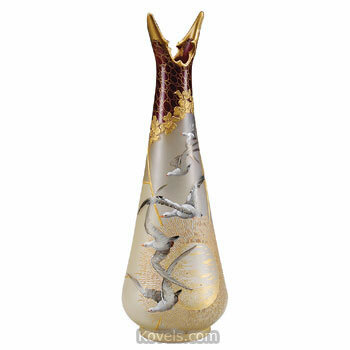 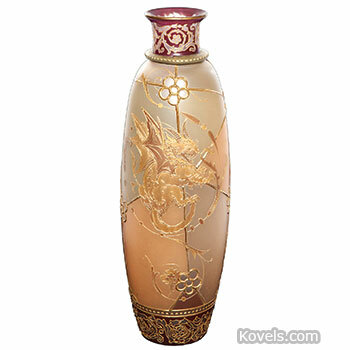 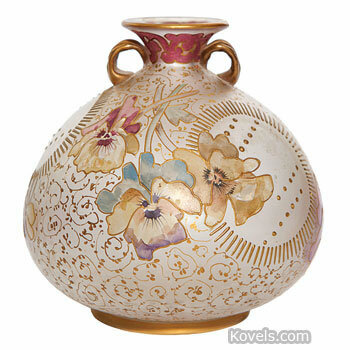 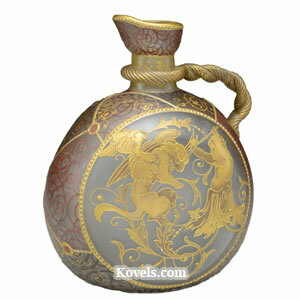 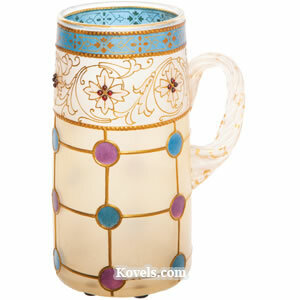 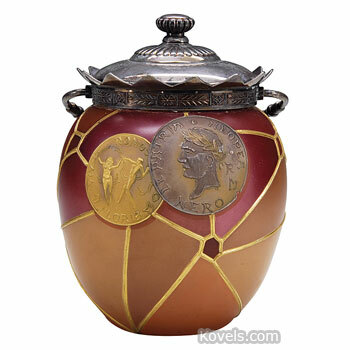 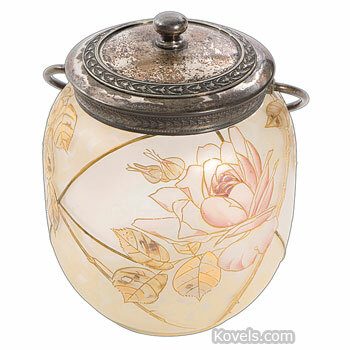 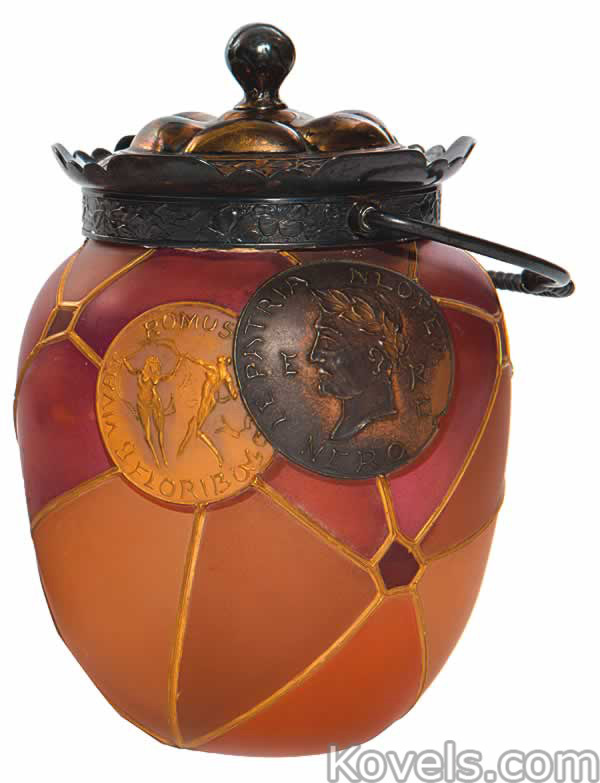 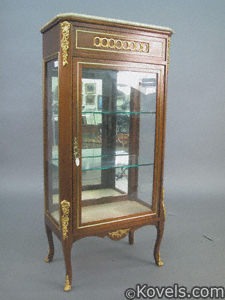 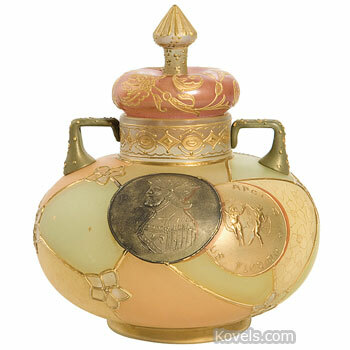 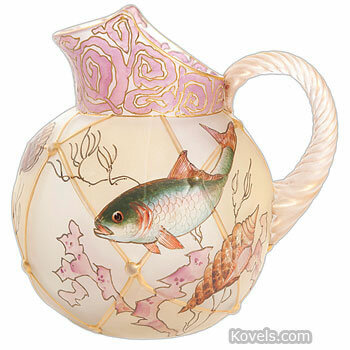 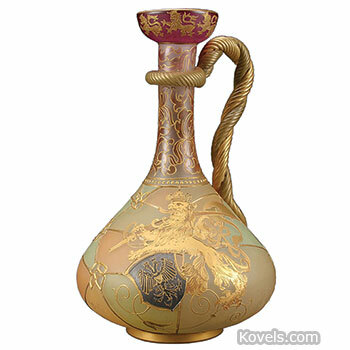 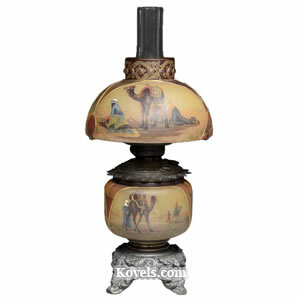 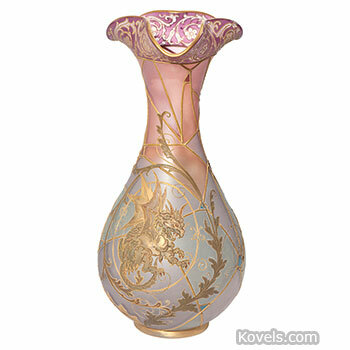 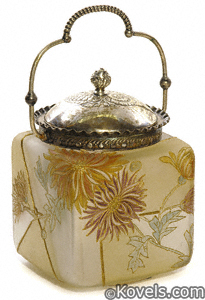 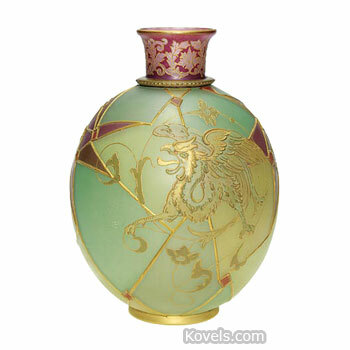 It is a colored satin glass decorated with dark colors and raised gold designs. 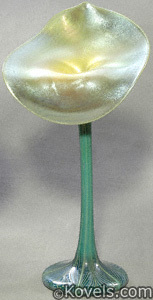 The glass was patented in 1894. 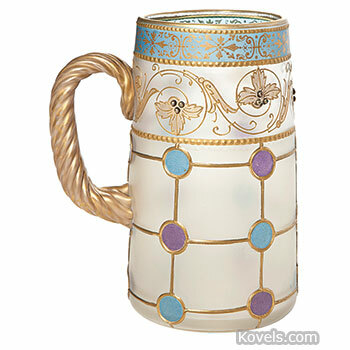 It was supposed to resemble stained glass windows. 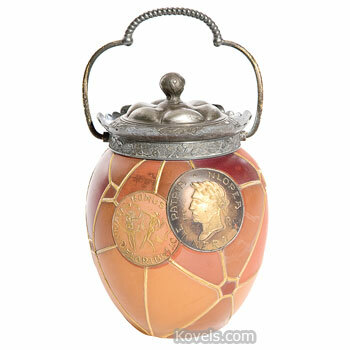 Royal Flemish items were made in the same shapes as Crown Milano and few are marked.